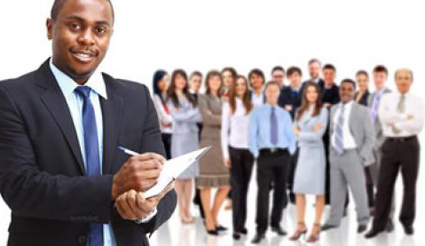 Collective Recruitment hires various types of Human Resource (HR) professionals. Just click on any of the below HR Profiles below to learn more about them! Looking for a HR job? Visit our Job Postings! 81% of employers were recruiting for Human Resources Professionals in Alberta between 2010 and 2012. Their average annual salary in Alberta is almost $77,000.